Lol me made dis ???????????????? 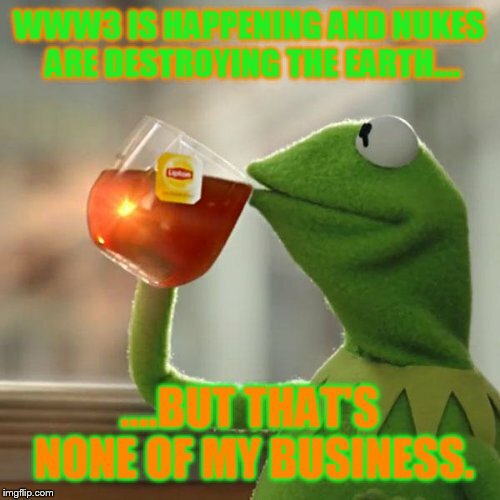 WWW3 IS HAPPENING AND NUKES ARE DESTROYING THE EARTH.... 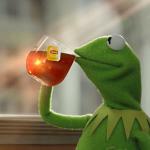 ....BUT THAT'S NONE OF MY BUSINESS.